In the old days, the company hires people that go door to door to market the products. They spread flyers, brochures, give advertisements on buses and so on. However, with the invention of the internet, businesses are going online. Did people want to boost their sales but did not know the right methods to do this? 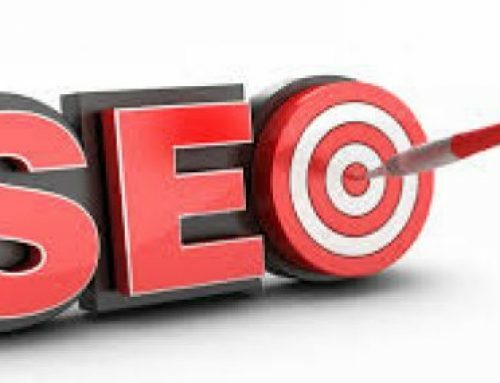 You can choose the following website SEO tips to increase your sales impressively. 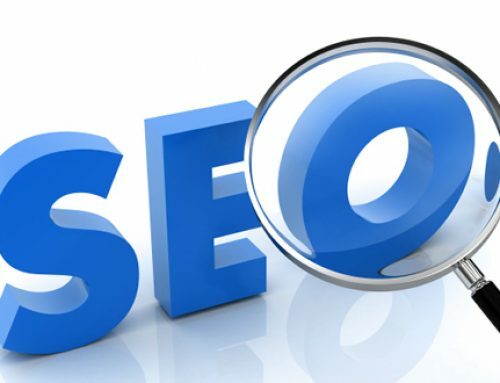 keyword optimization is an essential task because people always search about things on the internet by using keywords. 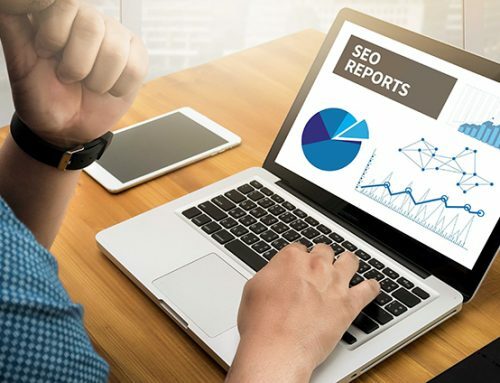 Using powerful and strong keywords will make your website able to reach to a maximum number of the audience when they search for your business. For keyword optimization, You can search on google keyword planner that which keywords are profitable. Never ignore the content optimization of your website. Some of the businesses did not pay attention to their web content. Content must be original, persuasive, strong and effective. Try to build your customer trust through your content optimization. Social media is very popular among people and an effective tool to increase your sales. Connect your website with social media sites like Facebook, Instagram and so on. When people see your website link to your Facebook page, they tend towards liking your page automatically. Social media is a prominent platform to build a beneficial relationship with your consumers. Use images optimization on your website because it will save customer time to wait until the page is fully loaded. If you do not know how to use images optimization, you can use any software for images optimization and enhance the sales. 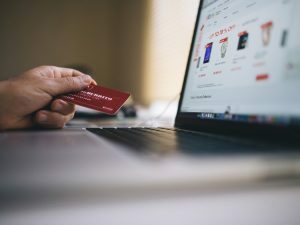 A unique product description also helps to increase sales and attracts customers to buy the product. If you use seller written description, it will be useless because one seller is posting their products on different websites with the same statement.